Last Thursday, volunteers Haidi and Inge J. visited Cipto Hospital for updates on the Infectious ward. There has been in-going renovations at the hospital and it was extremely busy at the Infectious ward as the next day everything had to be moved to some temporary facility while the new building was being constructed. At the ward we met Halimah again (a four month old Down Syndrome baby) who is going to have an operation in her upper throat. We were told that the flap that opens and closes the windpipe was not functioning correctly. Halimah was doing good and she was happy. Doctors expect the operation to go well. 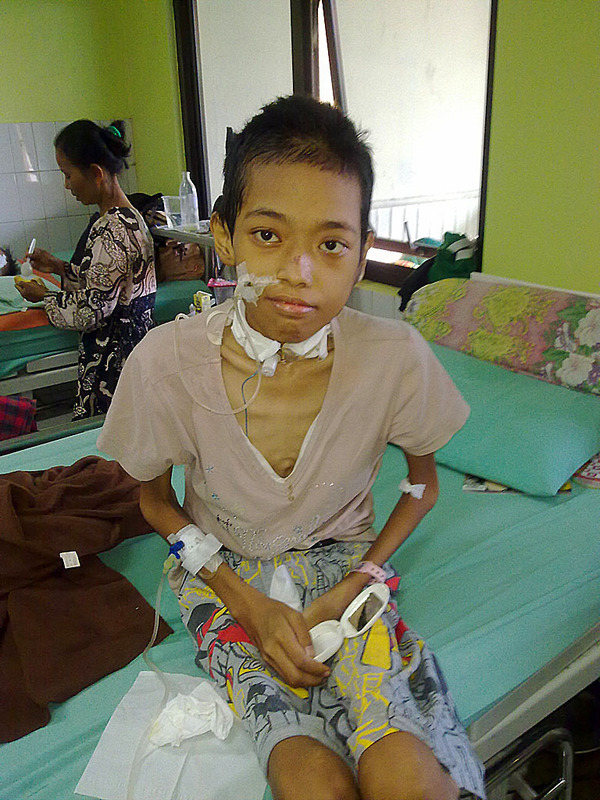 We wish Halimah much strength in her surgery. 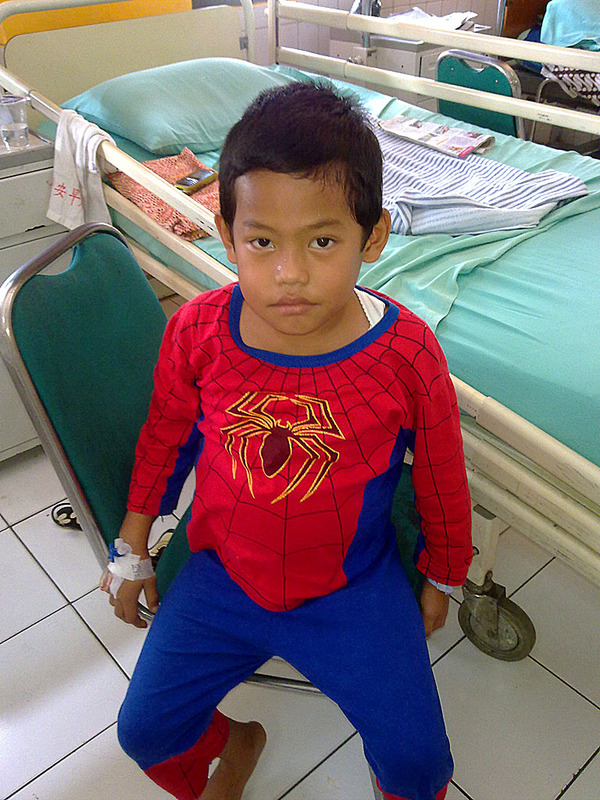 Lastly we heard Areajam, an eleven year old boy treated for an infection in the lungs who we have been supporting made such a speedy recovery that doctors have already released him to go back home. Great news! Even though Cipto hospital was extremely busy, Dr. Rina (Neo-natal Ward) and Dr. Endang (Cancer Ward) still managed to spare us some time to chat. Thank you doctors for your time, patience and hard work.